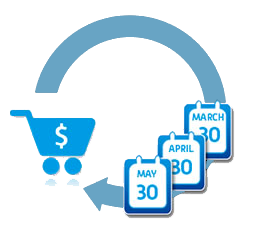 Easily and securely process automatic recurring and card-on-file payments. 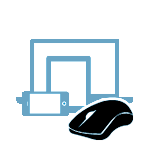 When you set up Recurring Payments with the Virtual Terminal, you can easily and securely process automatic recurring and card-on-file payments. This is ideal for service or subscription-based businesses that want to accelerate cash flow and free up staff time. Sending invoices and waiting for customers to pay will soon sound as outdated as waiting for dial-up internet. 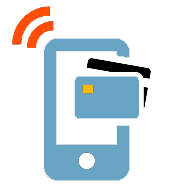 Accept credit and debit card payments from your customers using your cell phone or tablet.